The legal separation is exerted when both spouses wish to separate for a divorce. 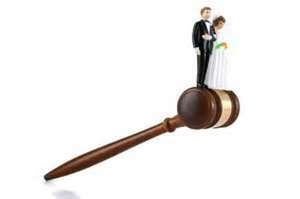 It is formalized by a judgment, but has no legal value, as can have a divorce. When a married couple no longer wishes to live under the same roof, the legal separation allows them to live separately, while remaining married. 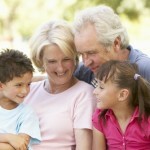 This can be done by mutual consent or according to the will of one of the spouses. The child will be examined by the judge making judgment taking into account the well-being of children, in the same way as a divorce. How to end the legal separation? 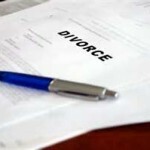 Divorce: At the request of both spouses divorce may be pronounced at the end of two years of separation. 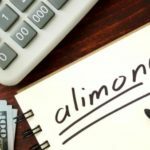 The resumption of marital life: If both spouses want to resume conjugal life and thus live again under the same roof, they must make a statement from an officer of civil status which will be the resumption of the marriage.